software solutions which add value to our clients and their users. We have delivered tailor made digital solutions for large and small companies since 2003. We partner with our clients to understand their business, users and goals. This approach reduces project risk, maximises creativity and ensures the performance of the end solution. Our capabilities range from UX consulting and design, product development and planning, web and software development, and performance optimisation. We work in open source PHP frameworks such as Drupal and WordPress for website development, and Symfony, Yii and React for software and app development. We also work with a wide range of other technologies based on project demands, shaping our technical solutions to our client's problems. Take a look at some of the problems we have solved. Working with Cubic Group to bring Snaidero kitchens to Sydney. 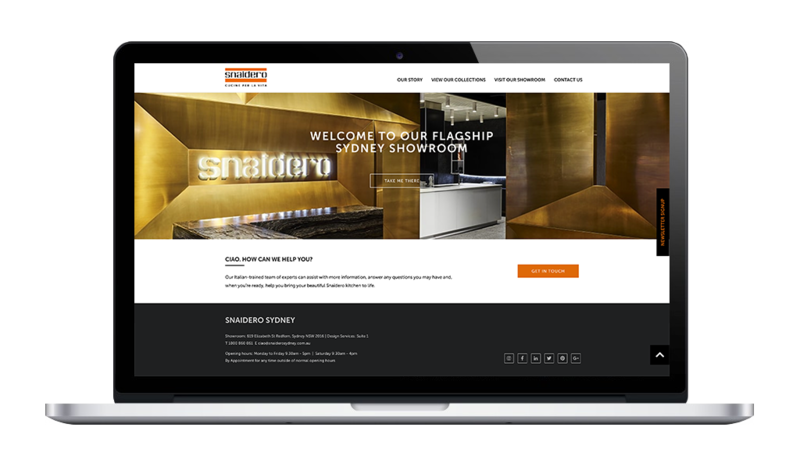 Through a partnership with Snaidero, Cubic have opened a brand new showroom in Redfern Sydney to bring imported Italian designer kitchens to Australia, and Fish Vision have been there with them from day one. 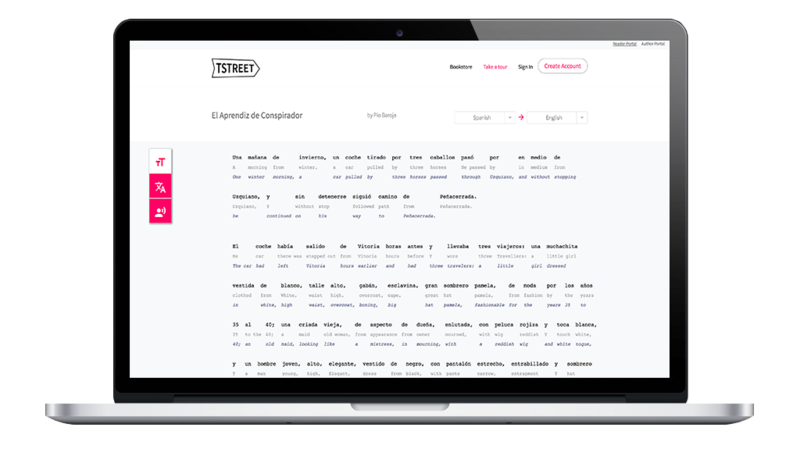 Fish Vision worked closely with TStreets founder to validate this new concept software. In understanding the features which had been built to that point we were able to define the value offered to the user and define the audience for the tool. Fish Vision worked closely with Transformd and Total Focus to create a custom Symfony platform to schedule and manage submission data for their Transformd behavioural and performance monitoring form. Fish Vision have been creating websites and software solutions since 2003. We pride ourselves in our approach to working with clients which builds trust and transparency. 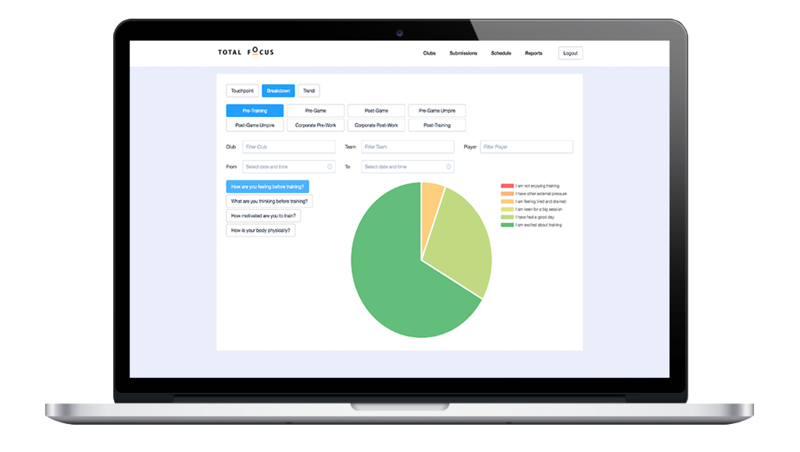 We use plan English to bring our clients on the technology journey so that our clients are involved every step of the way as we develop their project . We focus on a user centred design approach to ensure that we create the best solution possible, creating products that users love interacting with. 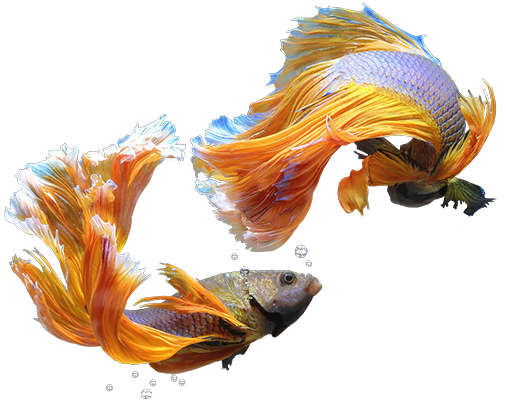 "We approached Fish Vision with a clear objective for a cloud based solution. When you partner with Fish Vision you get the best software, the best implementation and the best support. We couldn't recommend them more highly." "I have been a client of Fishvision for 8 years and cannot recommend them highly enough. They have been innovative and extremely helpful in assisting me to create my website." Fish Vision helped me 100% of the way in designing and producing my excellent website. As a self-confessed technophobe they were patient and explained everything I didn't understand and answered all my questions. Their advice was expert, their work was highly professional and the end result is a website that exceeded my expectations. Their SEO work has pushed my client base up so much that I am now in new premises and as busy as I have always wanted to be! Fish Vision have serviced us with our website over the last 2 years and have been fantastic to work and communicate with in delivering the highest quality work. They are always timely, accommodating, efficient with their technical expertise and willing to help with solutions to ensure our requirements are met. In my professional experience, you and your team were brilliant! Of all the teams that I have worked with both in the corporate and agency space, your team is efficient, creative and solution focused. Fish Vision have delivered beyond expectations.